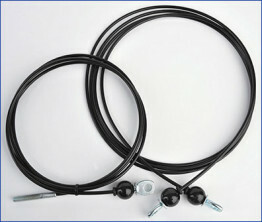 Free shipping within the USA. 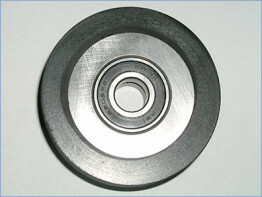 International orders please contact us ahead of time for a shipping quote. 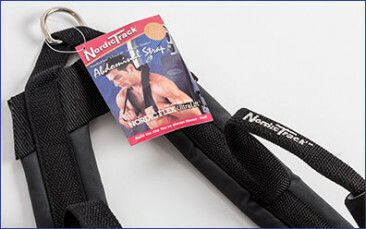 The abdominal padded strap is an accessory item that was sold by NordicTrack in 1990’s for the NordicFlex Ultralift weight machine. You are able to do crunches with more ease and comfort because of the padding that goes over your shoulder and the sturdy hand grips. 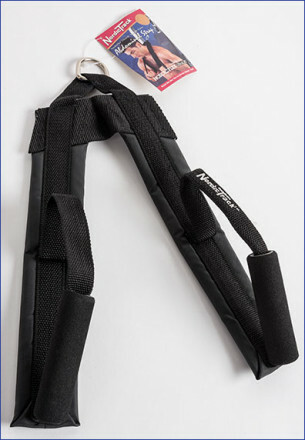 The strap can be used on any weight lifting machine. 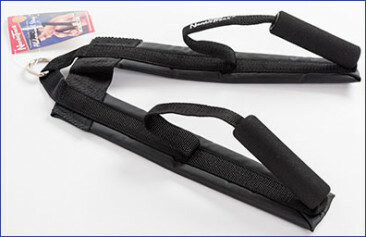 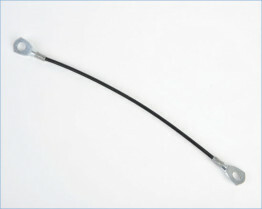 This is a new original strap that was produced by NordicTrack.